Featuring the cashmere of alpacas: the superfine grade, incredibly soft and touchable, Peruvian Tweed—like nothing you have knit with before. 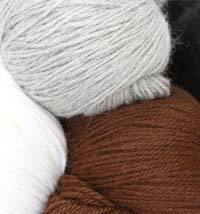 All-natural and undyed, carefully processed and blended, this yarn originates high in the Peruvian Andes where fiber is collected from carefully managed alpaca herds. These hardy animals live at elevations of over 13,000 feet in the Andes and their adaptation to the extreme weather conditions contributes to a lighter, denser and softer fleece, with more thermal capacity than that of their lowland cousins. The fiber is carefully processed and spun in a mill committed to improving the quality of life in their region, as well as the quality of the yarn. 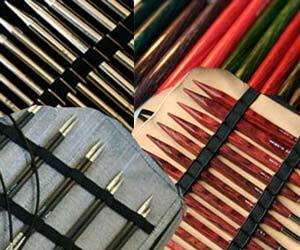 The results can be felt in every skein. 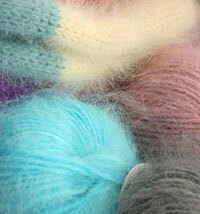 Alpaca yarns are hypo-allergenic, naturally free of lanolin and dander, and are water and fire resistant. 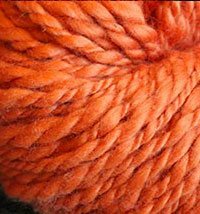 Galler's top-grade, superfine alpaca yarns provide the ultimate fiber for the discriminating knitter or weaver who cares not only about the quality of the yarn, but also the social and environmental impacts of the production process. 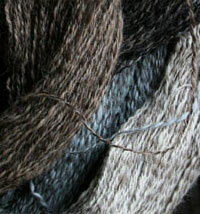 We also feaurure Galler's Inca Eco Cotton—a beautiful, fantasy-spun Okeo-Tex Organic Cotton. 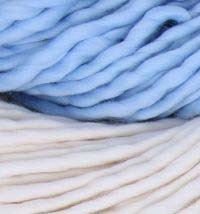 This Peruvian Cotton is exceptionally soft and luminous. 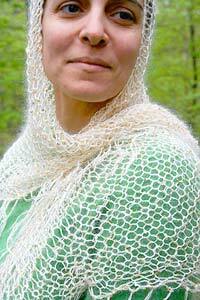 The soft texture and breathable nature make it a very wearable fiber. 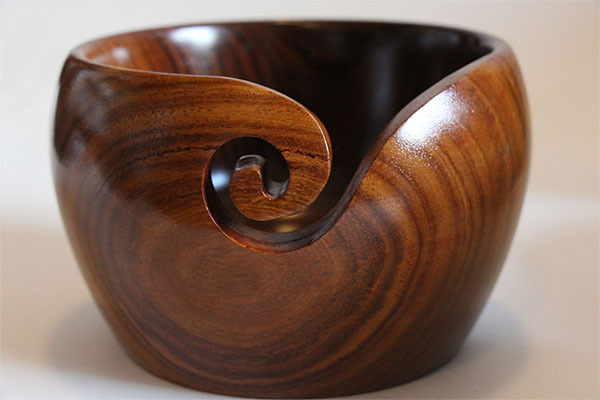 In addition, the natural qualities of the fiber gives this yarn exceptional strength, durability and absorbency. And don't forget Galler's legendary Belangor—THE authentic French Angora. This decadent luxury fiber comes in a variety of gorgeous, luminous shades, from the only breeder left in France who humanely grooms his rabbits. 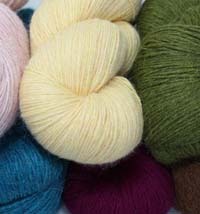 Let the "cashmere of alpaca" from Galler bring magic to your next project—or try some organic cotton—all from the mountains of Peru.